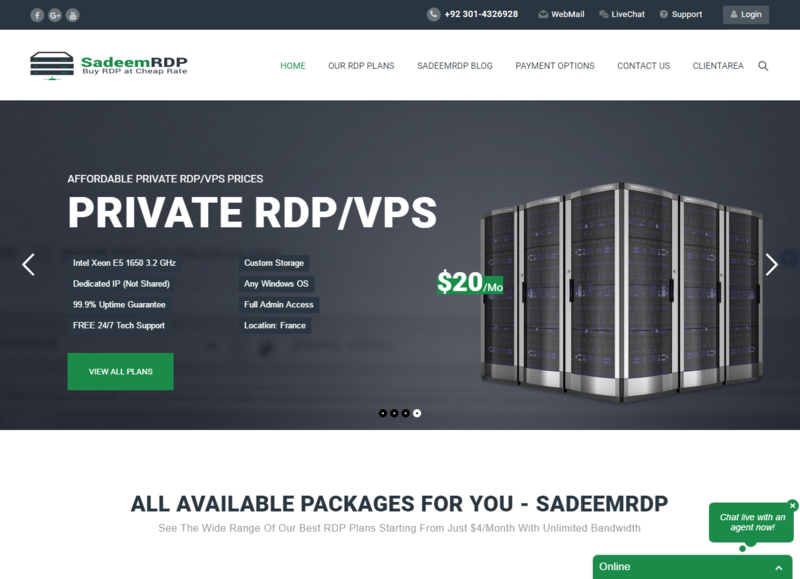 SadeemRDP.com Is First Site Launched In Pakistan By Muhammad Sadeem. SadeemRDP Provide Cheapest RDP & Windows VPS / Private RDP Than Other Companies. 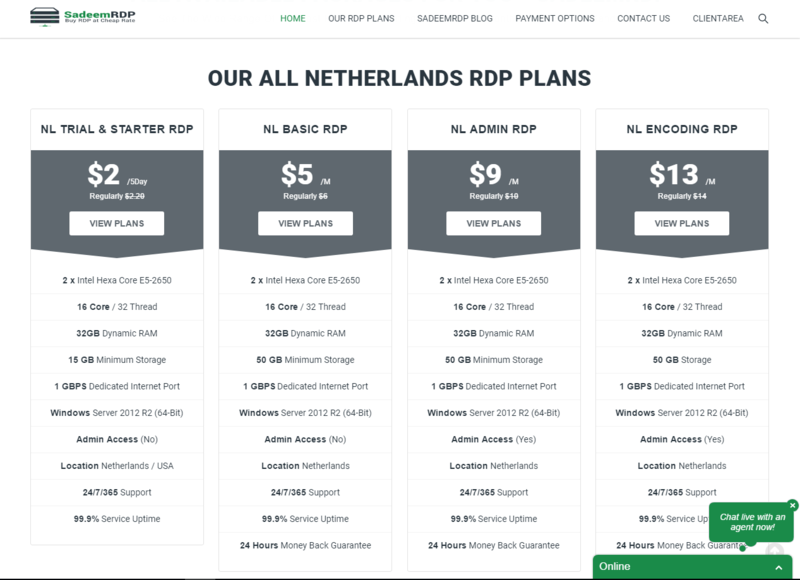 Our Rates Liked By Many Clients And Therefore Our Clients Recommending Our Website To Their Friends To Buy RDP From Us For Online Working. What Is RDP Server (Remote Desktop Server) ? RDP Server Is Just Like Your Personal Computer. The Main Difference Between In Personal Computer & RDP Server Is Speed. 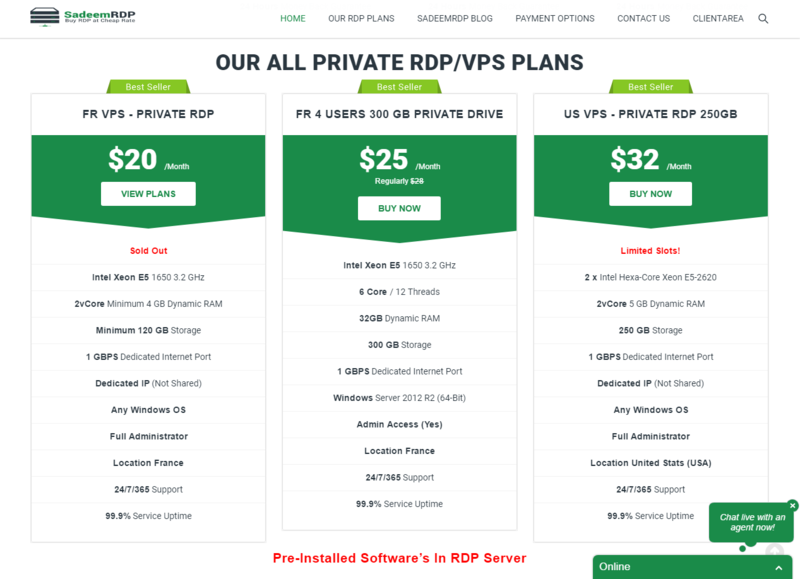 RDP Server Have Powerful System Hardware And Configuration. I Like RAM, HDD, CPU, GPU Better Than Your Personal PC. RDP Server Can Be Used at Same To By Many Users For Working Separately. For What Purpose RDP Used ? Now a Days RDP Used Widely Around The World For Blogger, Encoders, Uploaders, Torrenters, YouTubers And Many More Categories. RDP Used For Uploading/Downloading Software’s, Movies, Torrents Etc Also Used For Encoding Videos For Fast Encoding. If You’re Website Developer, Website Designer, Freelancer, Digital Marketer Then You Need a RDP For Get RID Of Load Shedding/Power Loss and Never Lose Your Online Work Again And Work In Powerful Systems. RDP Server Runs 24×7/365 Days. In RDP Server You Will Get Minimum 1 GB Internet Speed And 64 GB Maximum Ram. Our Servers Have Minimum 1/10 GB Internet Port & Minimum 32/64 GB Dynamic Ram. There Are More Ways To Use RDP. It Depends On Your Mind How To Use RDP And What You Can Do In RDP.